For cork flooring products, come to Independent Paint & Flooring today. 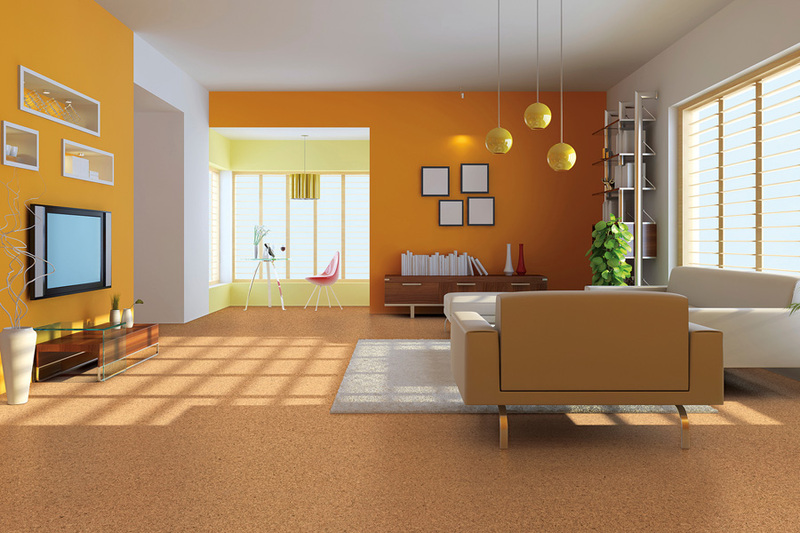 We have the knowledge of and experience installing cork flooring in homes in the surrounding area of Southern Minnesota. We continue to service the following communities: Mankato, St. Peter, New Ulm, Eagle Lake, Nicollet. Call us today or stop by our showroom to schedule a consultation.